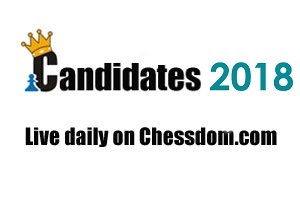 Hello and welcome to Chessdom.com’s coverage and live updates from the 2018 Berlin Candidates. In this minute by minute live we will follow the events from the first day of the qualification tournament that will determine the challenger for Magnus Carlsen in this year’s 2018 World Chess Championship. March 10th, 14:45 CET With only 15 minutes left to the start of the games, we leave you with the live coverage by the GM commentator, the engines, and the different live options – follow the links above and join the chat and the discussion of round 1 of the Berlin Candidates 2018. Enjoy! March 10th, 13:15 CET The winner of the 2013 Candidates Magnus Carlsen is currently awaiting the winner of the 2018 Berlin Candidates for a final of the World Championship in London. 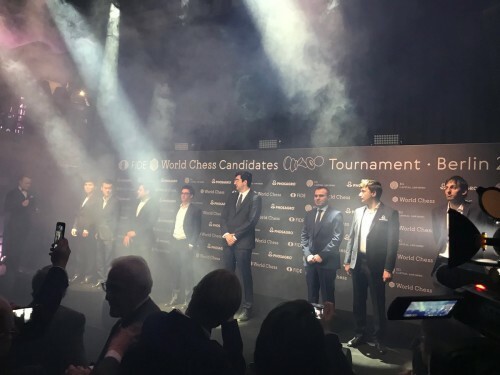 For VG, Carlsen stated that he is looking forward to having the “strongest opponent” possible coming out of the Candidates, pointing out that he expects the most from Aronian and Caruana. “The psychological battle is only part of the lure of chess. This absorbs and consumes Filipino chess fans who hope against hope Wesley So will challenge Magnus Carlsen for the title. They are witnessing chess history unfold before their laptops and for 17 days”, concludes the Rappler. The first Chinese player to ever participate in a Candidates will be Ding Liren. He qualified by finishing second at the World Cup 2017. The year 2017 was a fantastic one for Ding Liren as he won Shenzhen Masters and Moscow FIDE Grand Prix. He was also key in team events where he brought Alkaloid a team silver medal and also helped China win the gold at the Khanty-Mansiysk World Team Championship. He seems to be arriving in top form in the Candidates with ELO 2769. Many have wondered looking at the Candidates 2018 pairings why the same player has the same color in consecutive rounds on multiple occasions. This is done for a reason. There is a country-diversion system, so players from the same country meet as early as possible. Grischuk, Karjakin, and Kramnik (Russia) will play each other in rounds 1, 2 and 3 as well as with colors reversed in rounds 8, 9 and 10. Similarly So and Caruana (USA) will play each other in rounds 1 and 8. March 10th, 10:45 CET Talking about ELO and general strength of the Candidates, it is not the strongest Candidates in recent history. The average ELO of the Berlin participants is 2785, while in the event that Carlsen won in 2013 the average ELO was 2786. Still, it is a top event to follow this March, and is certainly heading any chess aficionado’s calendar. The online edition of Spiegel has published in its online edition (in German) a detailed preview of the Candidates (see here). The German media, however, have not been active on reporting about the event so far. 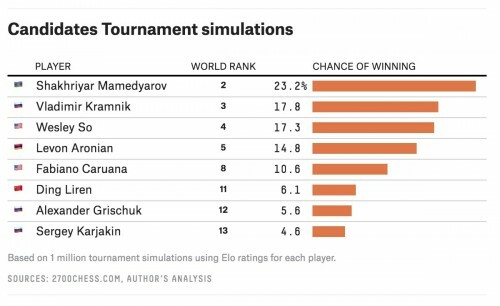 Possibly the lack of a local player is a factor, although Kramnik has firmly stated Berlin is like “second home” for him. Currently, Germany’s top players are rather far from qualifying for this event – the top player Liviu-Dieter Nisipeanu has 2681 ELO, Georg Meier is with 2648 ELO. The World Cup seems the best option for them. Otherwise, chess in Germany is as big as ever, with 92 GMs and 265 IMs. March 10th, 9:45 CET More about the central role of President Sargsyan in yesterday’s opening ceremony and today’s ceremonial first move. Armenian press published the full transcript of the speech of Serzh Sargsyan, addressing the players, the organizers, the audience, and chess fans in general. 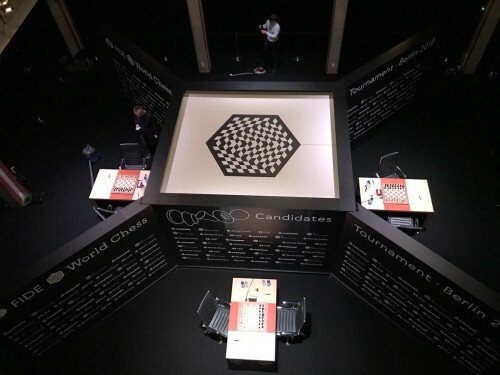 Today is a major event for global chess – the Candidates Tournament is beginning, which is highly anticipated by millions of fans around the world. I believe this is a unique destination for the chess giants present here today, who only hours later will kick off this giant tournament for the right to challenge world champion Magnus Carlsen. I am proud and also grateful to the organizers for having the chance to make the first symbolic move at this tournament, as the best appreciation for the contribution which our country has had for the development and outreach of chess. Although Armenia is not a big country by size and population many believe it to be a chess superpower, because in the past several years the national chess team of Armenia, which also includes the current candidate Levon Aronian, has captured three Olympic titles and one world champion title. Chess is a unique game which has been tested by time. 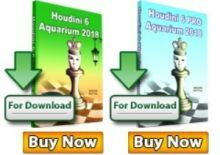 It is very much similar to life where the final result greatly depends on the moves which you’ve done, while after the game all pieces – be it a King or an ordinary pawn, are stored in the same box. Perhaps this is the reason that for many centuries mankind loves to play chess, is discovering its new and hidden sides, is trying to uncover the endless secrets and depth of this wise game. Chess is a game, but also an art and science. It teaches the culture of accurate calculation and thinking, creativity and honest competition. It forces to deeply respect your opponent. Realizing the positive impact of chess on children’s reasoning, flexibility and development of creative mind and other features, Armenia became the first country in the world to include chess in its national curriculum. I can happily state that our society accepted this with great excitement and the positive results can already be felt. Certainly, we are happy that the Chess In Schools program is being spread in other countries too. The world’s first scientific research institute of chess was opened in Armenia this year. We hope that the studies and activities of the institute will discover the yet unknown sides of chess. The World Chess Federation, which today unites 189 countries, bears great responsibility in developing and spreading chess, by being a highly important chess body. I would like to thank FIDE for the continuous and productive cooperation with Armenia’s chess federation and wish new achievements. I would like to take this opportunity to also thank the Berlin City Hall and the organizers for giving us this chess fest. Holding the tournament at the high level will be a great contribution and stimulus for global development of chess. This tournament is unique by its nature. The best of the best are competing for the title of candidate. Here the difference between the first and second places is huge because the winner will continue his struggle for the chess crown. But the participation in the tournament itself is already a great honor for any chess player which proves great chess mastery. For many it is a dream and life goal to be among these eight chosen ones. Each of you has deserved this place as a result of lengthy and persistent struggle by overcoming difficult selection phases. I am sure that this tournament will be tense but also interesting, and we will witness numerous beautiful and meaningful games. Being in the homeland of renowned chess player, 2nd world champion Emanuel Lasker, who held the chess throne for 27 consecutive years, I would like to conclude my speech with his advice: “When you see a good move, look for a better one”. 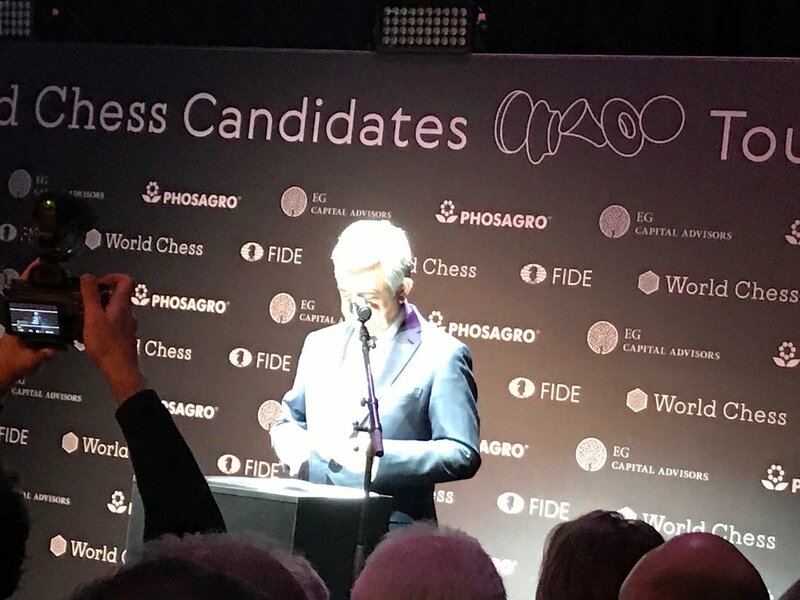 March 10th, 9:05 CET In our earlier updates from yesterday in this live blog, we informed that President Serzh Sargsyan is in Germany to attend the opening of the Candidates Tournament. As a guest of honor, President Sargsyan will make the symbolic opening move today at 16:00 CET. 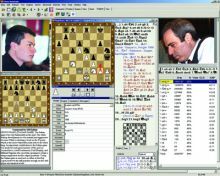 March 10th, 8:50 CET Parallel to the Candidates, Grenke, Shamkir, Grand Chess Tour, Olympiad and all events listed below, chess fans will have 24/7 access to 3000+ ELO chess at the Top Chess Engine Championship. Since it is now a league with divisions and new format there will be non stop games all year long. You can head to the official website at this very moment or to the TCEC Chess TV channel (which is with 1+ million views since the start of the year). March 10th, 8:35 CET In the wake of Candidates matches, two super Grandmaster tournaments were announced. Vugar Gashimov Memorial 2018 will take place 11-28 April in Shamkir. Participants include Magnus Carlsen, Shakhriyar Mamedyarov, Vladimir Kramnik, Anish Giri, Ding Liren, Sergey Karjakin, Veselin Topalov, Teimour Radjabov, Rauf Mamedov, and one more TBA. The Grand Chess Tour was also announced with Anand, Aronian, Caruana, Grischuk, Karjakin, Mamedyarov, Nakamura, So, and Vachier Lagrave. 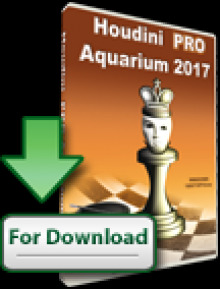 Adding to those the upcoming Grenke Chess, the Chess Olympiad 2018, and the World Chess Championship 2018, we are ahead of fantastic streak for top quality chess that starts with this Candidates tournament. March 9th, 19:30 CET There are multiple predictions by experts about the outcome of the Candidates. Some believe in Kramnik’s experience, some in the youth of Wesley So and Ding Liren. The online coefficients by Bwin give Aronian as leader with 3,5, followed by Kramnik with 3,9 , Caruana with 5,25 , Karjakin with 6,0 , Ding Liren with 8,0 , Mamedyarov with 8,50 , and Grischuk with 9,0. Another online company, MarathonBet, shows Aronian as favorite with 4,75 , followed by Karjakin with 5,50 , Caruana and Kramnik with 6,0 , Wesley So and Mamedyarov with 6,5, and Ding Liren and Grischuk with 11,0. March 9th, 19:15 CET A few words about the venue of the Candidates 2018. 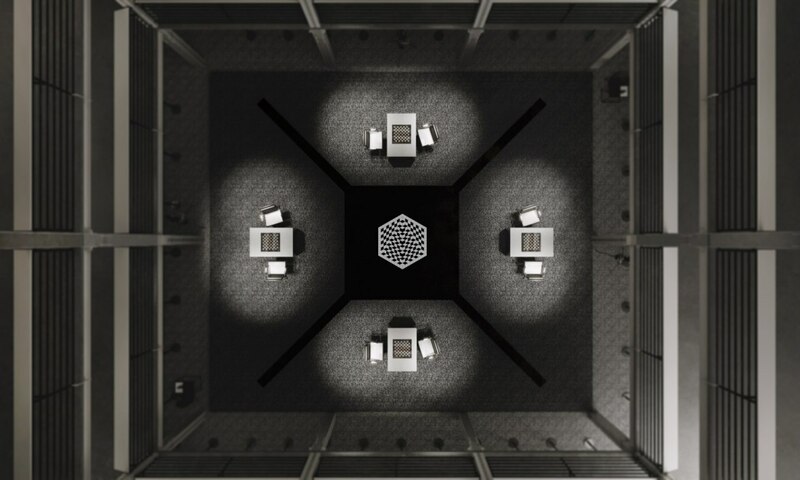 The tournament will take place in Kuelhaus, a 5000 square meters building, with 5 floors. The playing hall will be on the first floor where players will seat on the four sides on a cube, each board isolated from direct view from the other boards. There are not many places for spectators, there are different audience sectors with live screens on other floors in the Kuelhaus venue. The fourth floor is dedicated to press conferences. Tickets are available at Ticketmaster starting today (http://www.ticketmaster.de/artist/fide-world-chess-candidates-tournament-tickets/989876). General tickets cost from €20 to €40 a day, Tournament passes go for €170. The FIDE Deputy Georgios Makropoulos was happy that chess is perfect fit for online coverage and that it is going on in the right direction to provide a top quality product for the audience and for the sponsors.